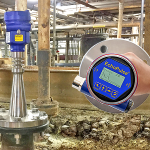 When a Wisconsin steel company needed reliable level measurement of their hydraulic fluid tanks, they turned to Flowline. Thirty-two hydraulic pumps pull the rolled aluminum sheet through their hot-dip galvanization process, and the supply of hydraulic fluid to each pump is critical to avoiding production downtime and/or pump damage. 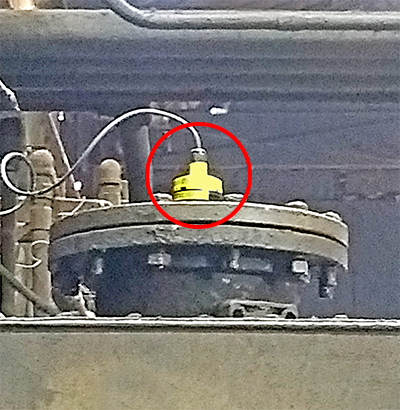 Plant operators were dissatisfied with a different ultrasonic level sensor brand which has an 8″ dead band, that prevented them from filling the shallow reservoirs to capacity. Filled manually, this increased the tasks frequency and labor cost. 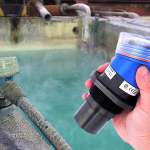 For this reason, Flowline suggested the use of our EchoPod ultrasonic sensors that are designed for small tanks with dead bands as little as 2″. 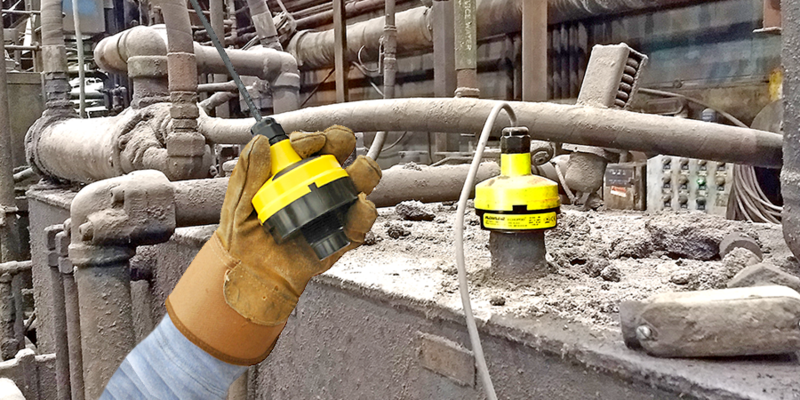 The ultrasonic sensors provide continuous level data to the PLC, which in turn, monitors the tanks, and alarms for replenishment. Flowline is reliable level measurement.